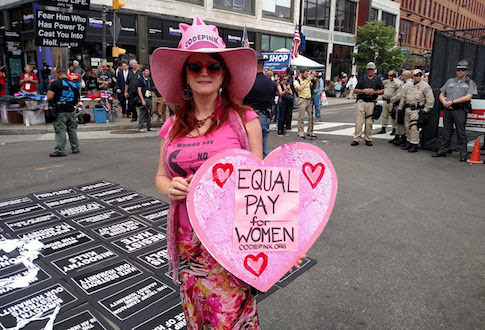 CLEVELAND, Ohio—The co-founder of liberal activist group Codepink took to the streets outside the Republican convention on Thursday to protest “war on women” issues such as equal pay and said that Hillary Clinton’s history of paying men more than women shows that she is not a feminist. 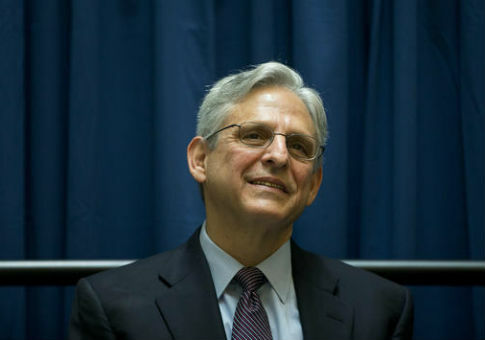 Merrick Garland is no closer to confirmation as the next Supreme Court justice than he was at the beginning of April despite a sustained campaign by President Obama’s personal advocacy group financed by some of the country’s top Democratic donors. 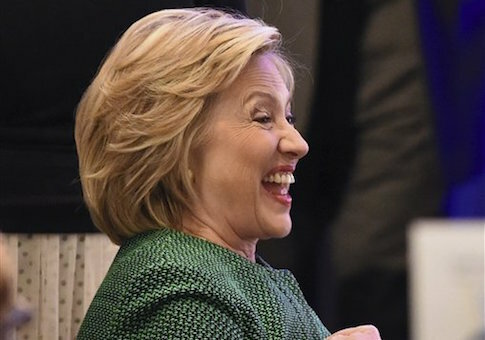 Hillary Clinton’s State Department paid men $16,000 more on average in annual salary than women, according to data from the Office of Personnel Management (OPM). 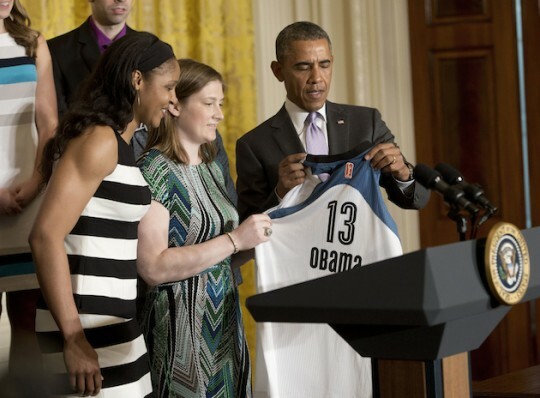 President Barack Obama has a women’s sports problem. We know he loves male sports because he somehow manages to closely follow all the major ones despite presumably doing all the things presidents are supposed to do on a daily basis, such as attend cabinet meeting and lead the free world. But where is the love for the ladies? 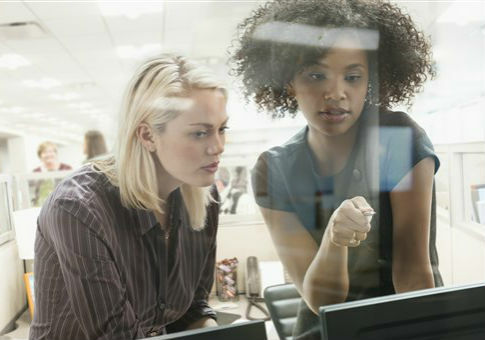 The National Institutes of Health (NIH) is spending more than a half a million dollars to create a social media campaign that persuades mothers to tell their daughters not to go to the tanning salon. 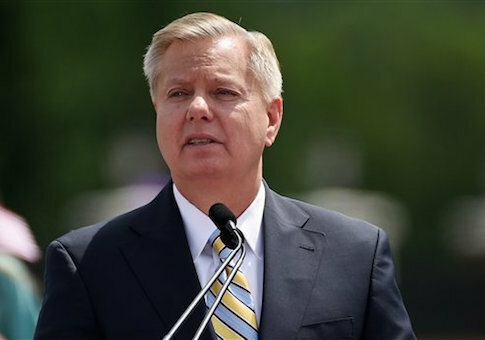 Republican presidential candidate Sen. Lindsey Graham (R., S.C.) criticized Hillary Clinton’s support for equal pay laws as little more than a handout to the trial lawyer lobby. 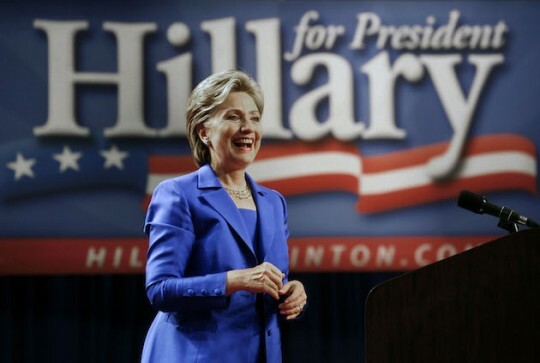 During her second official campaign launch over the weekend, Hillary Clinton made the case for her candidacy by reminding voters that while she may be very old, she is also a woman. 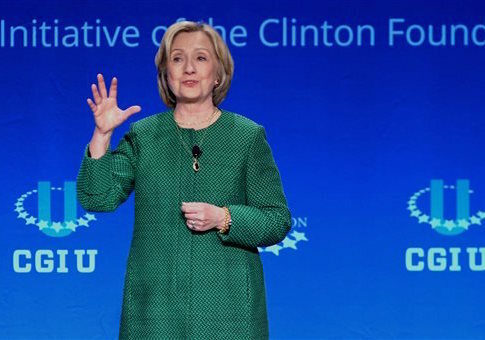 Hillary Clinton’s expected presidential campaign is being built around women’s issues, but women who have gotten in the way of her family’s political goals in the past have often been subjected to her wrath. 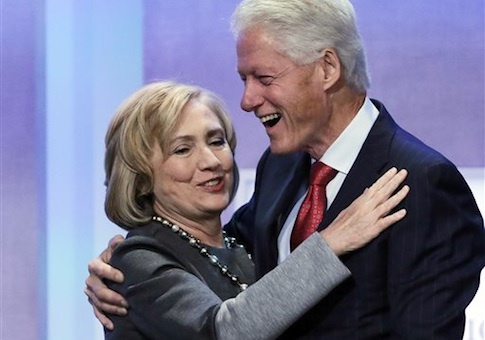 The highest compensated employees of the Clinton Foundation are all men, according to a Weekly Standard analysis.